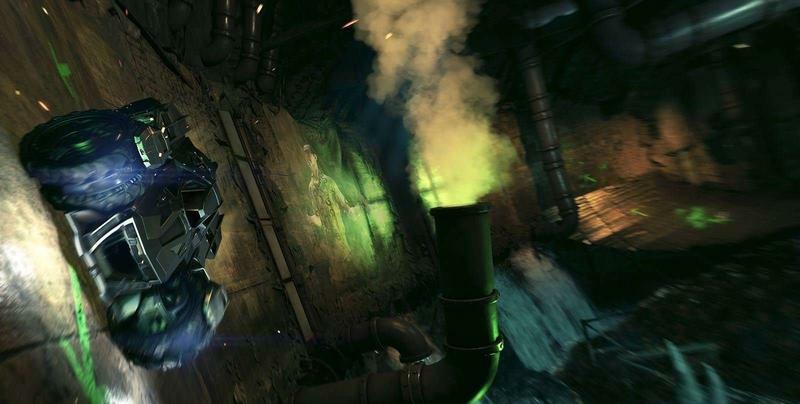 If you were unhappy to see Dragon Age: Inquisition DLC hitting the Xbox One first with last week’s Jaws of Hakkon release, just wait until June if you want to flip the schadenfreude back around. 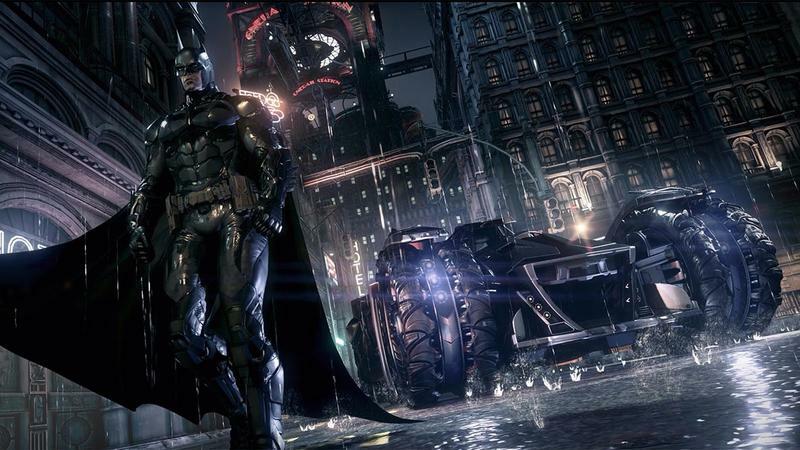 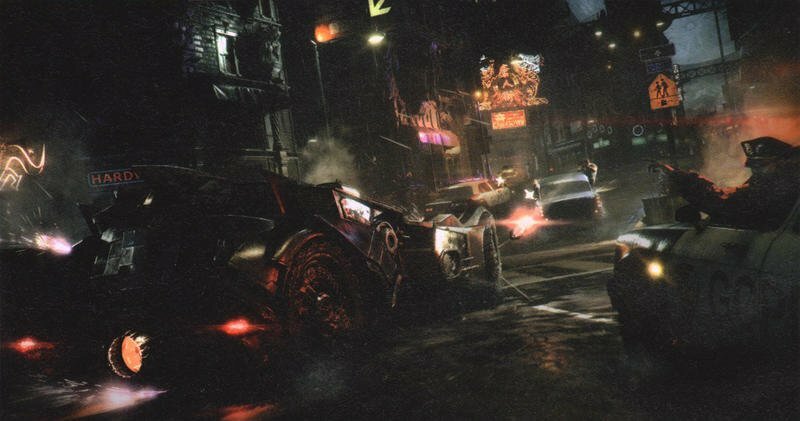 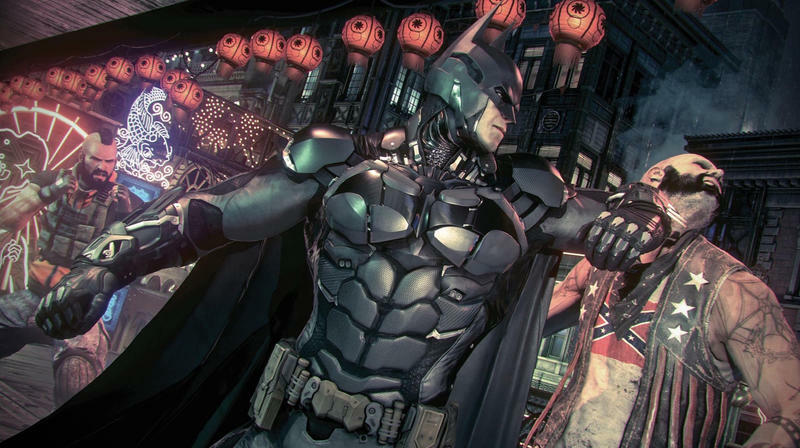 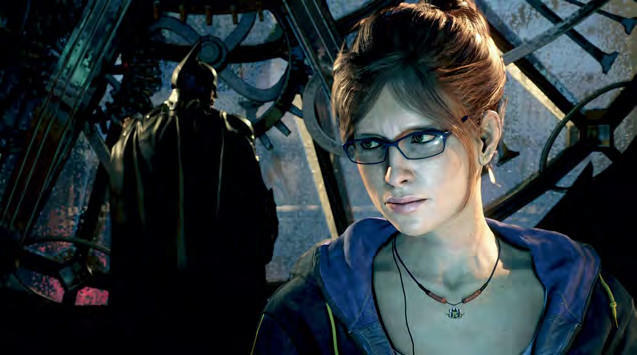 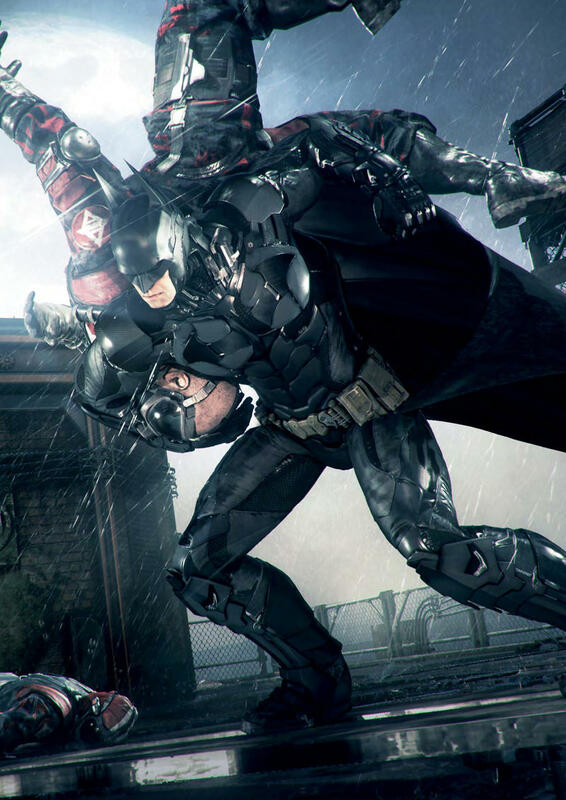 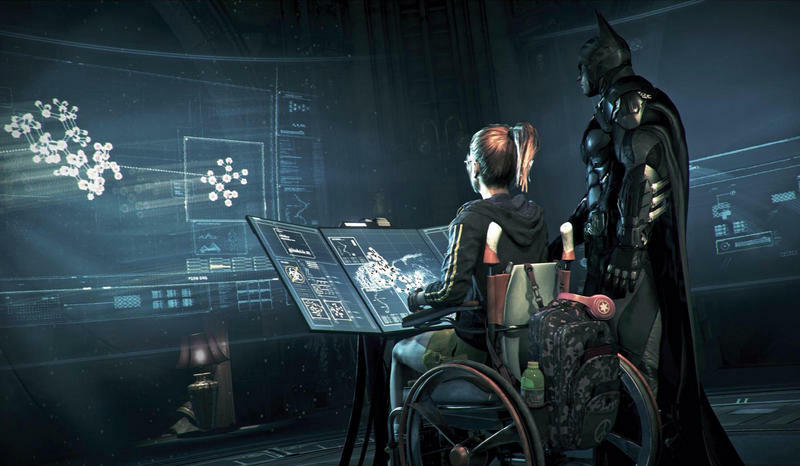 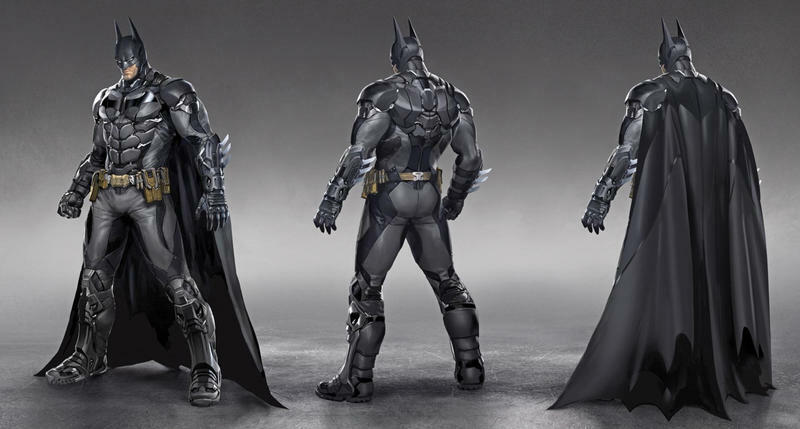 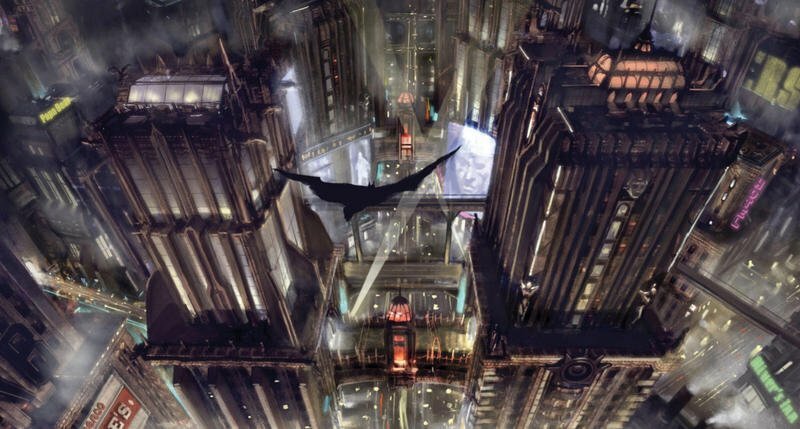 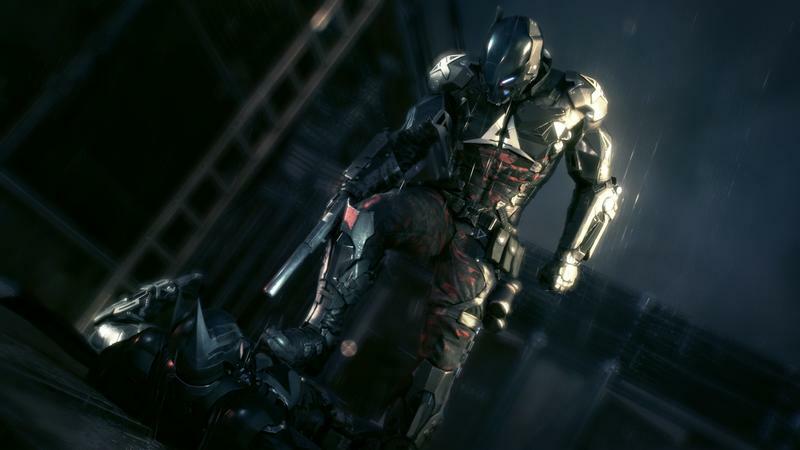 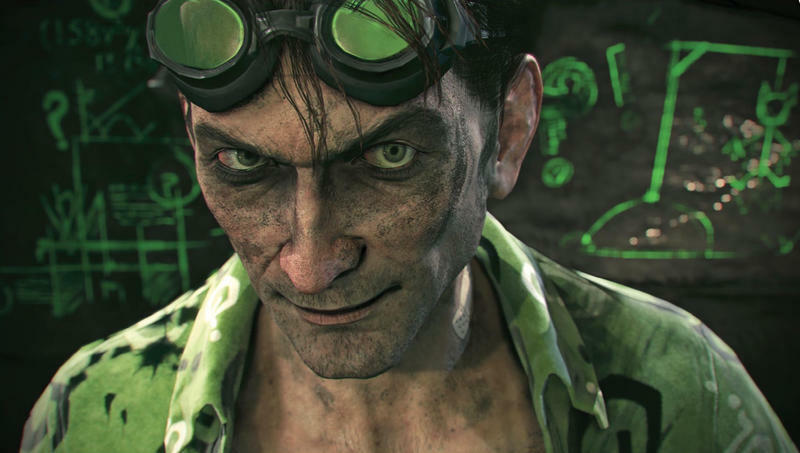 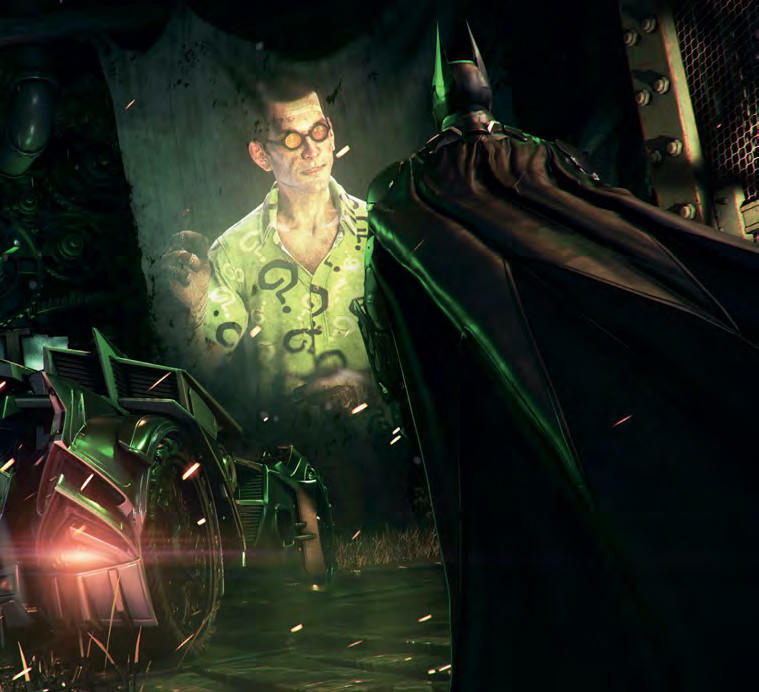 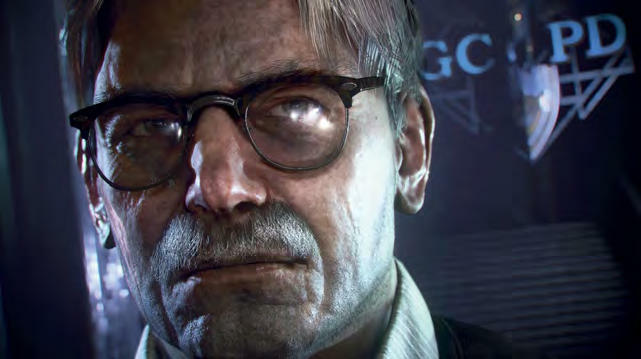 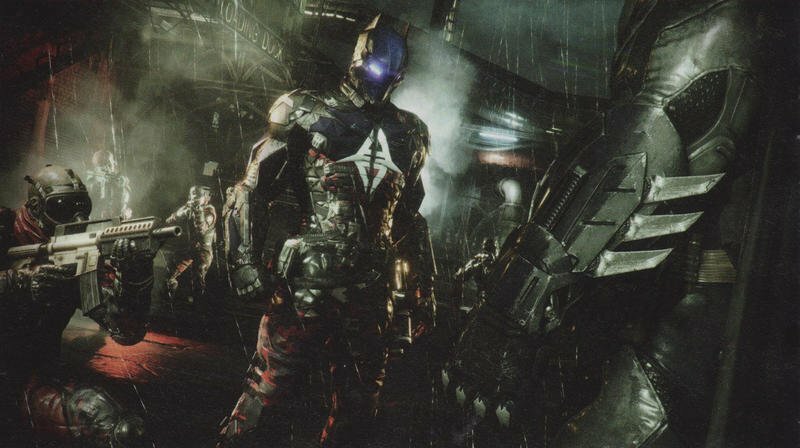 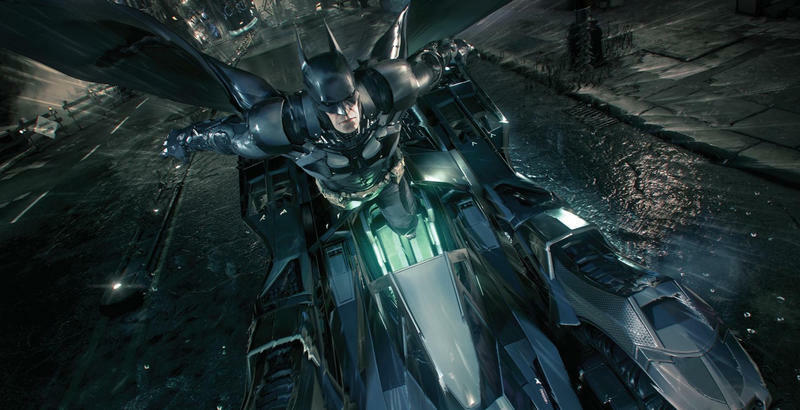 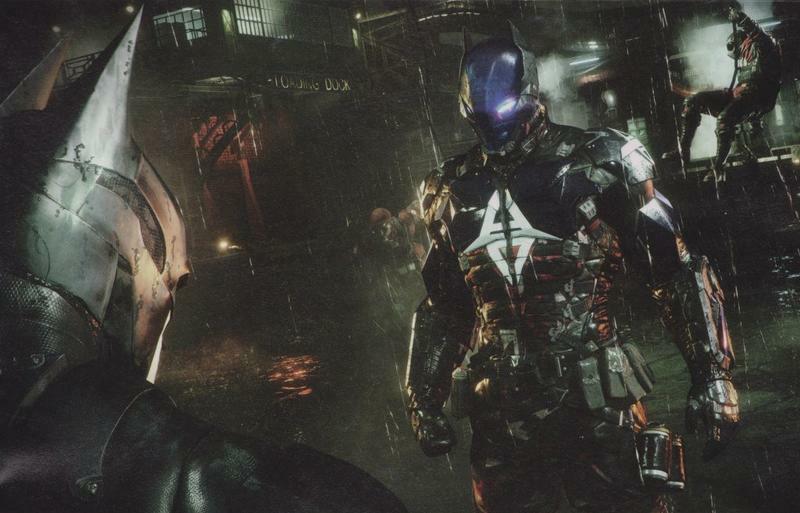 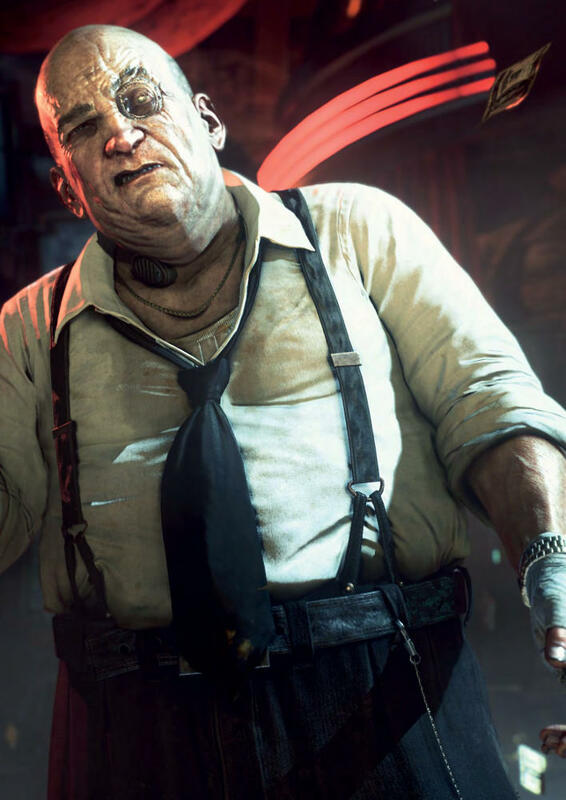 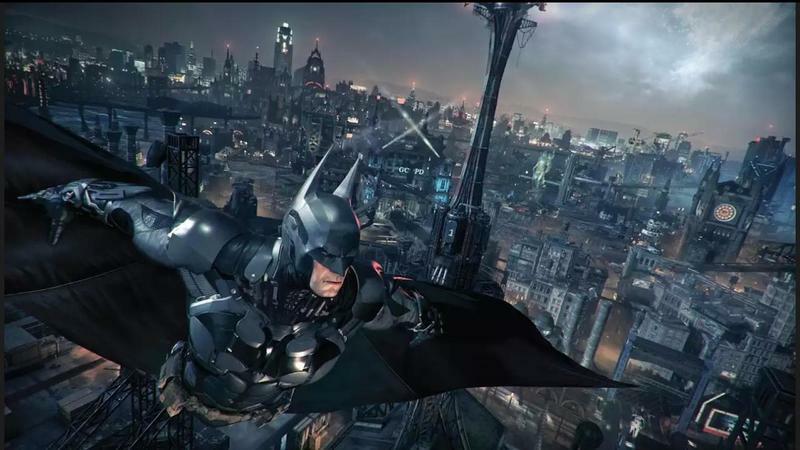 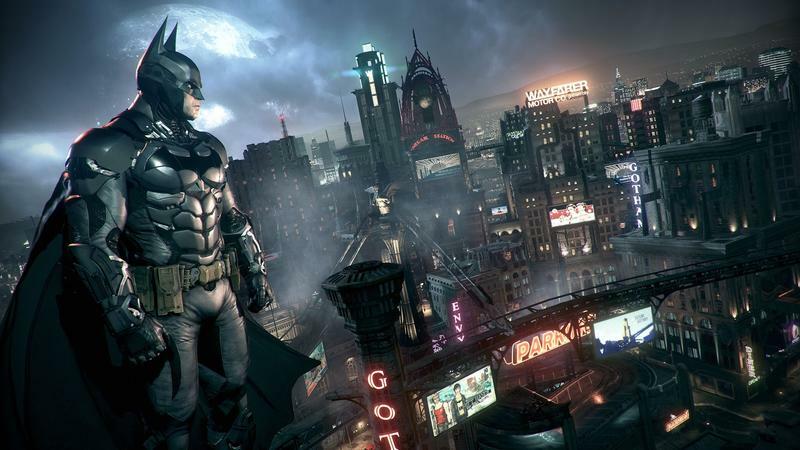 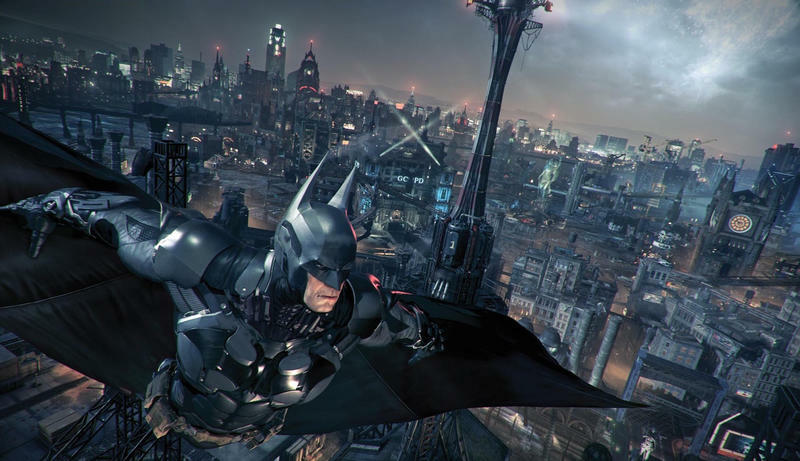 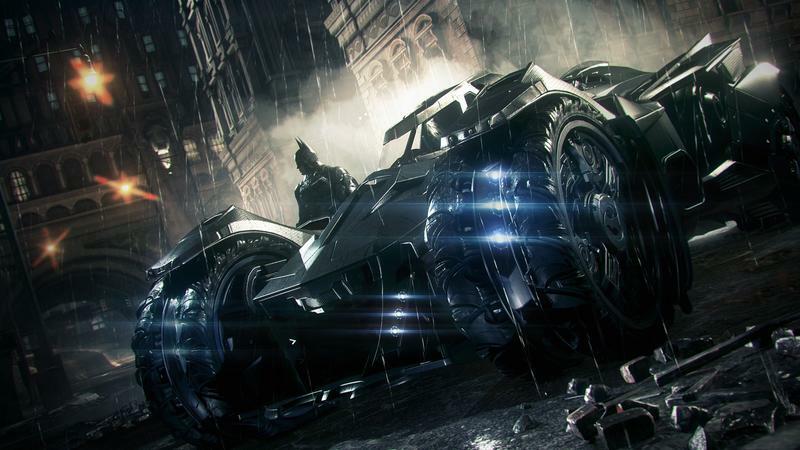 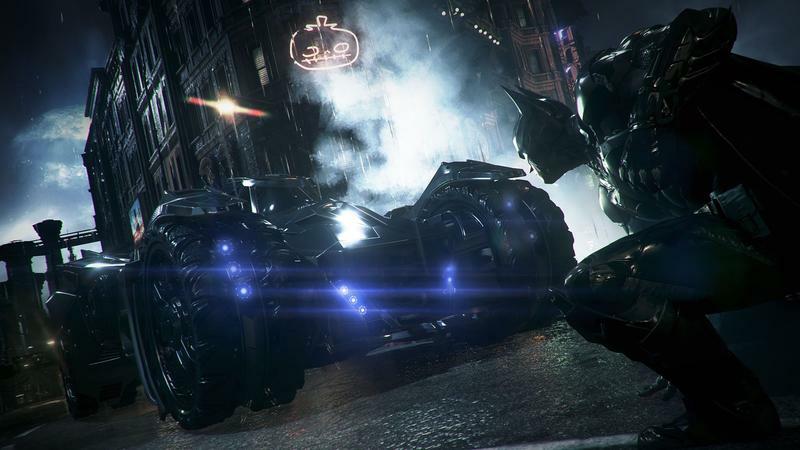 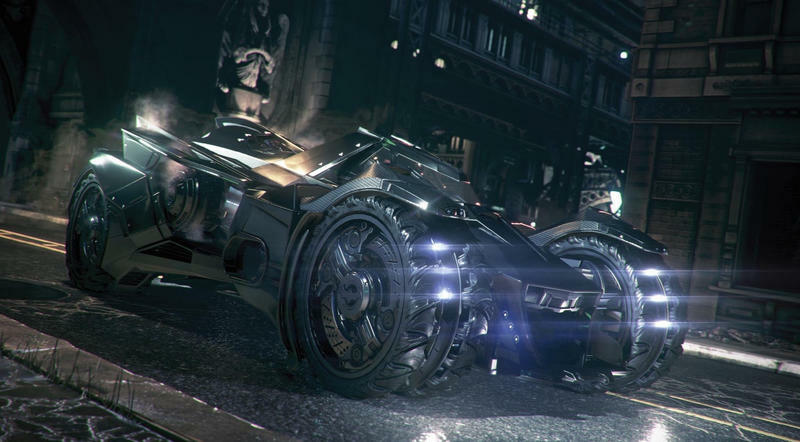 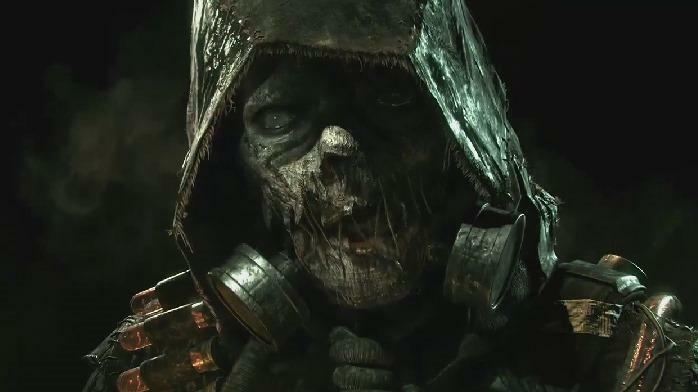 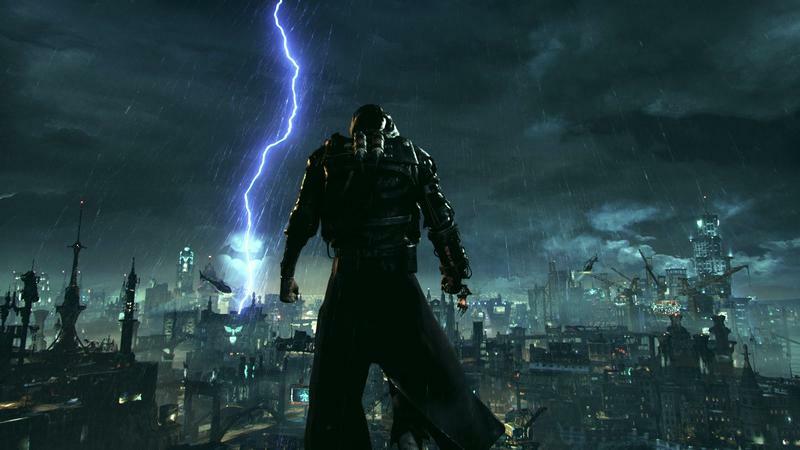 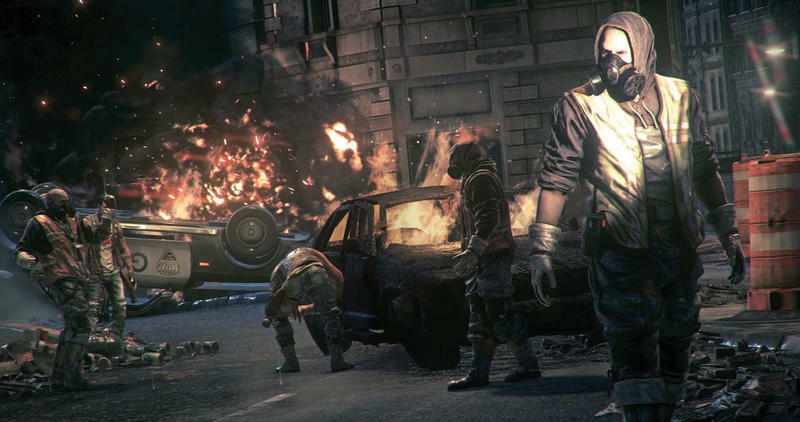 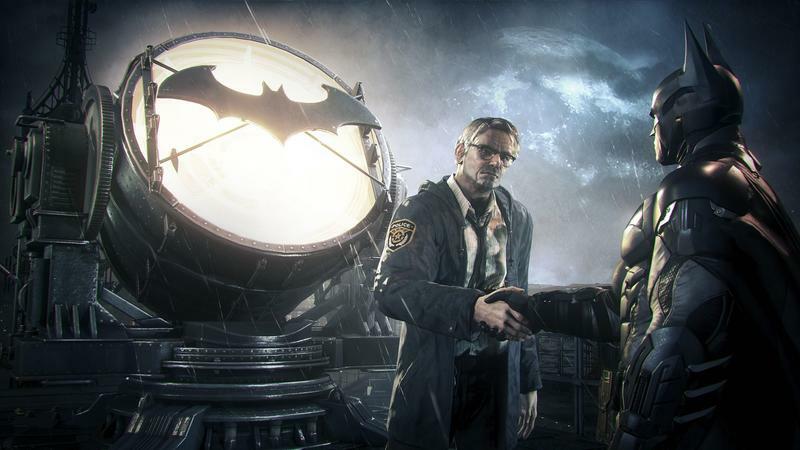 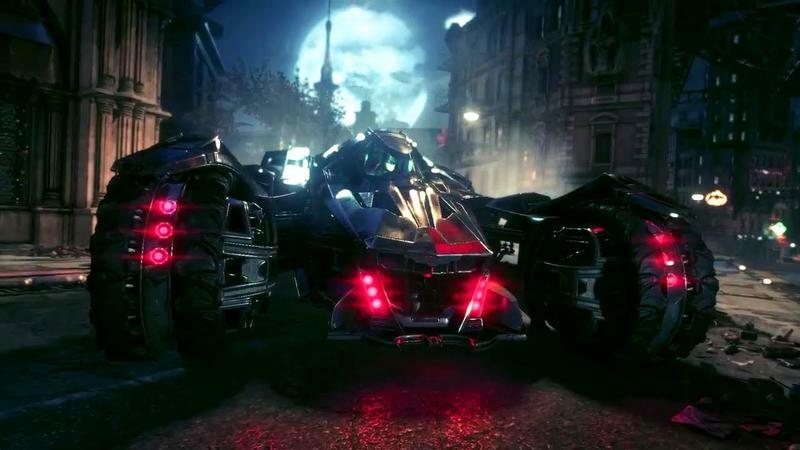 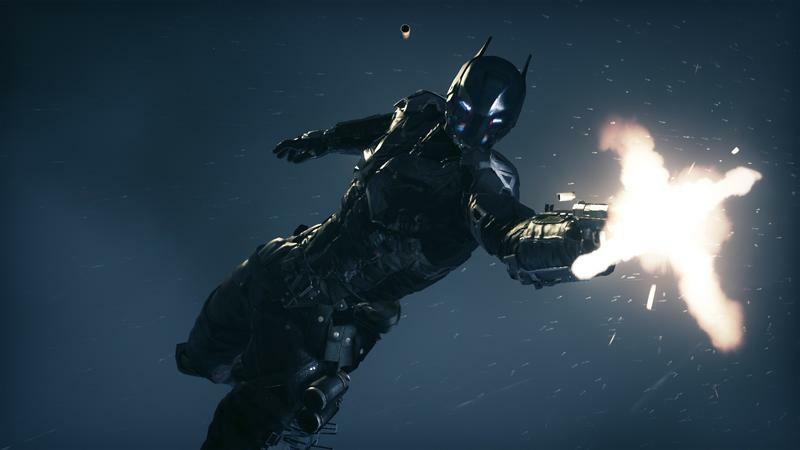 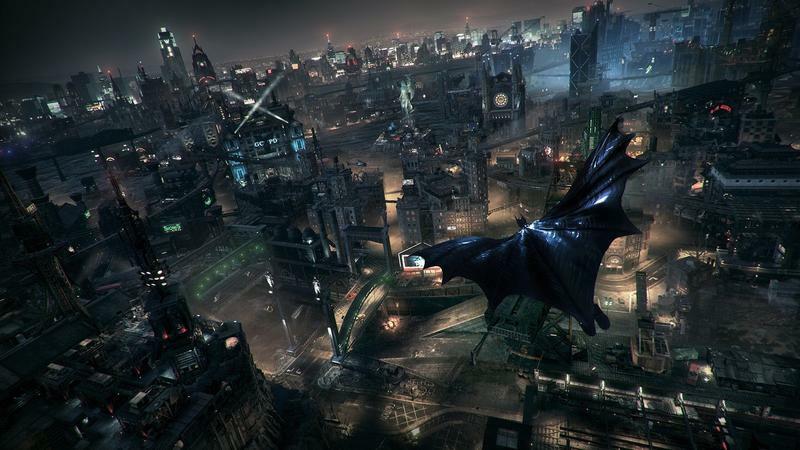 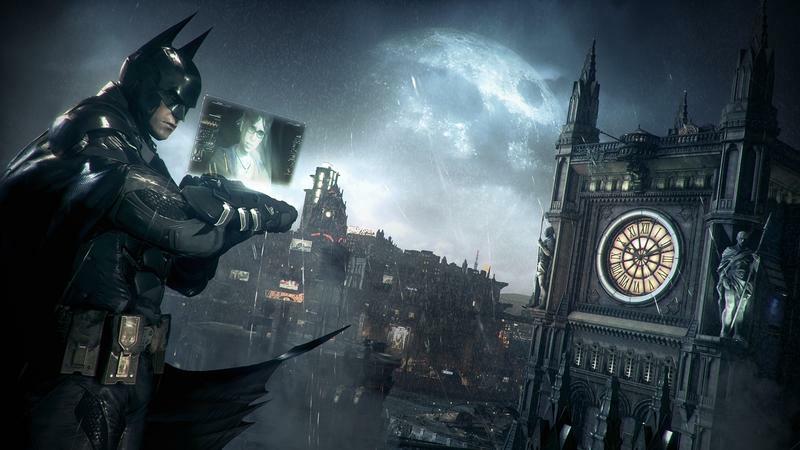 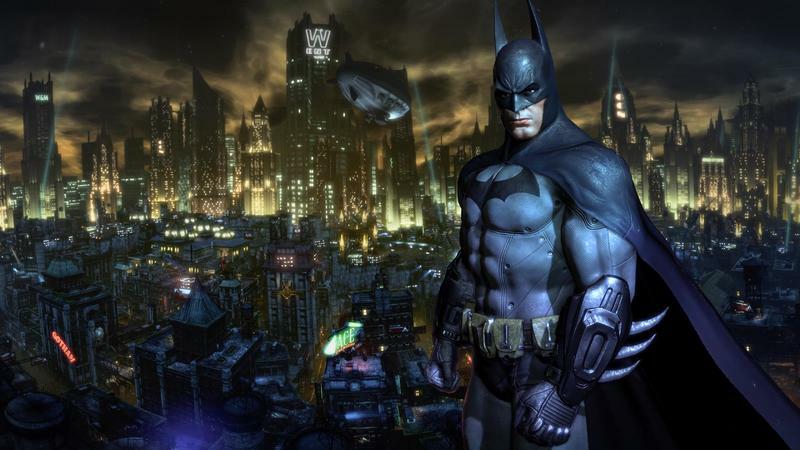 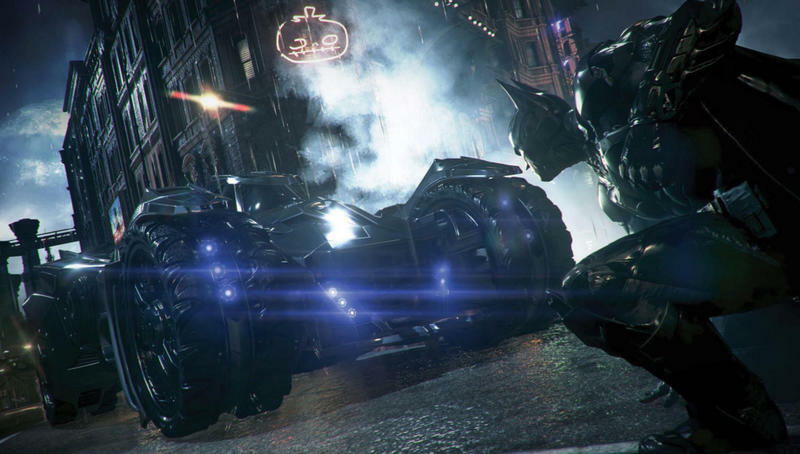 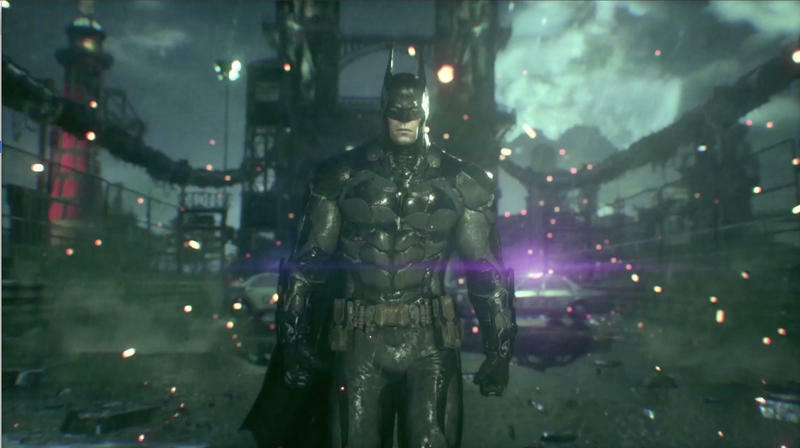 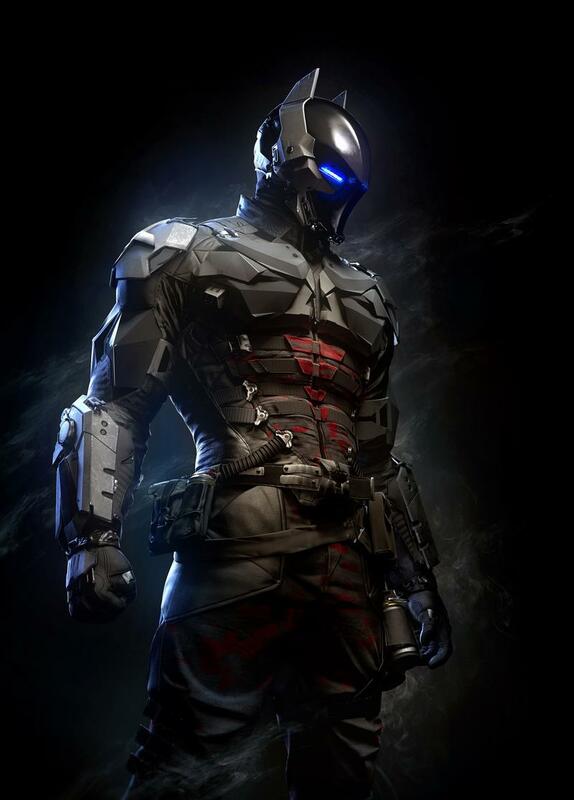 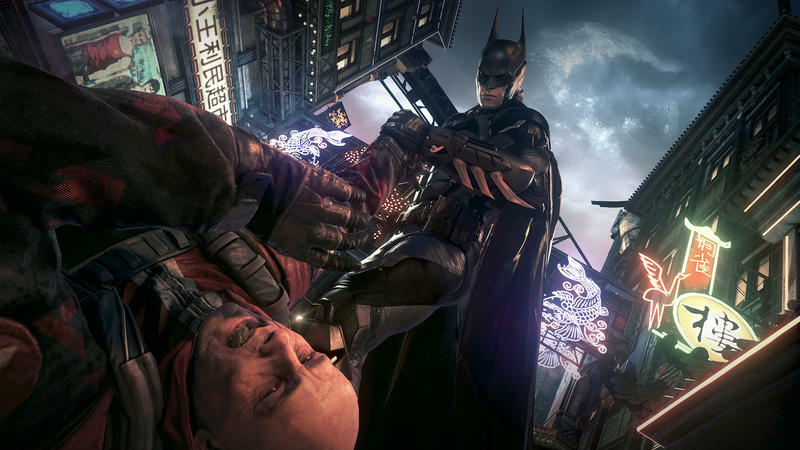 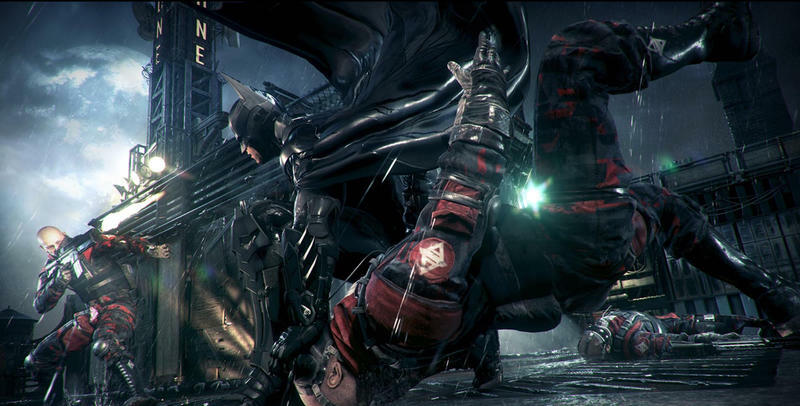 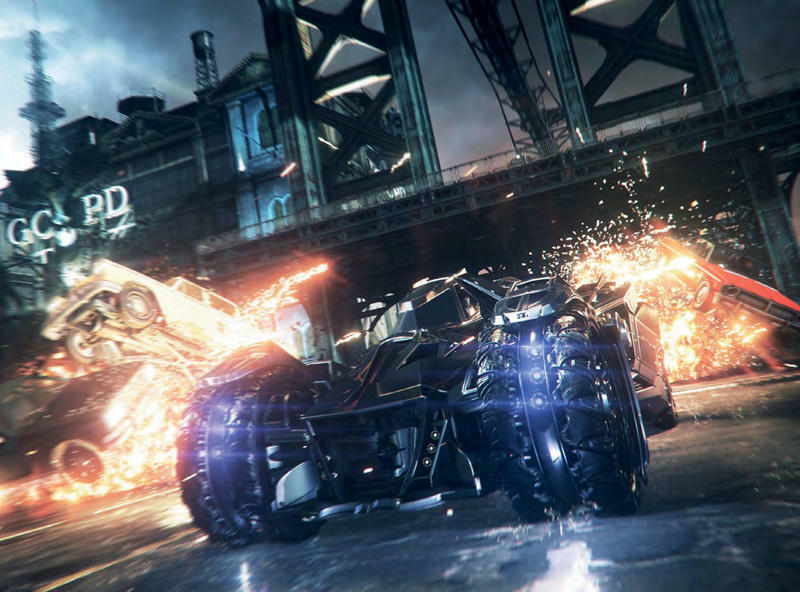 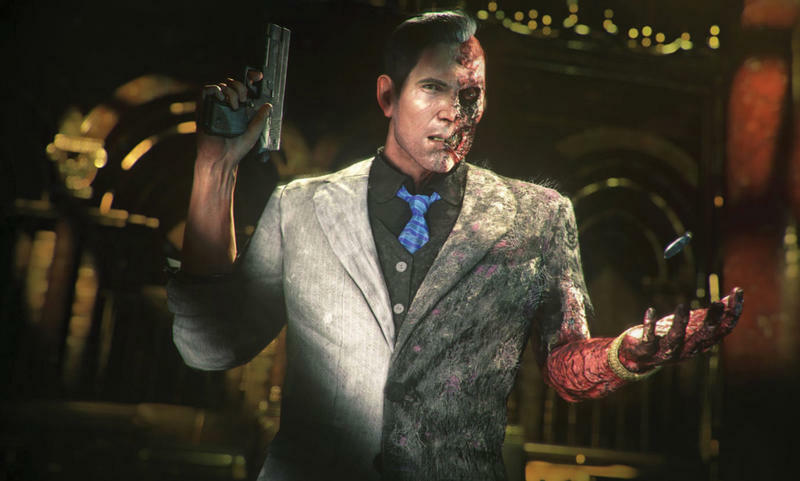 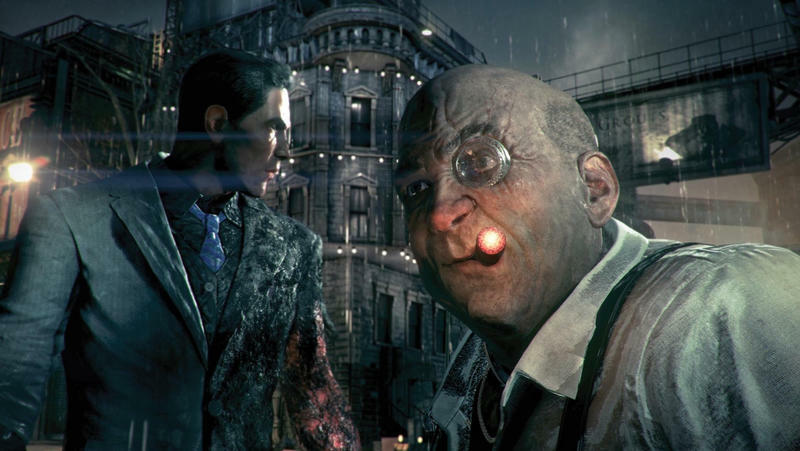 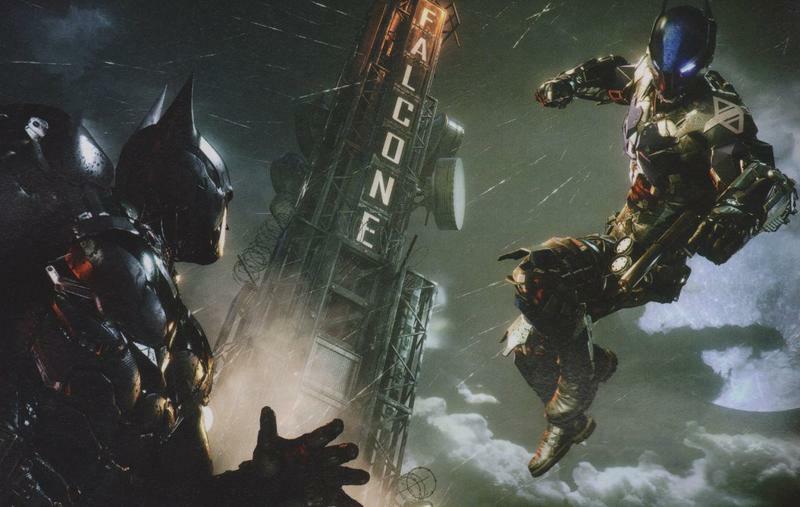 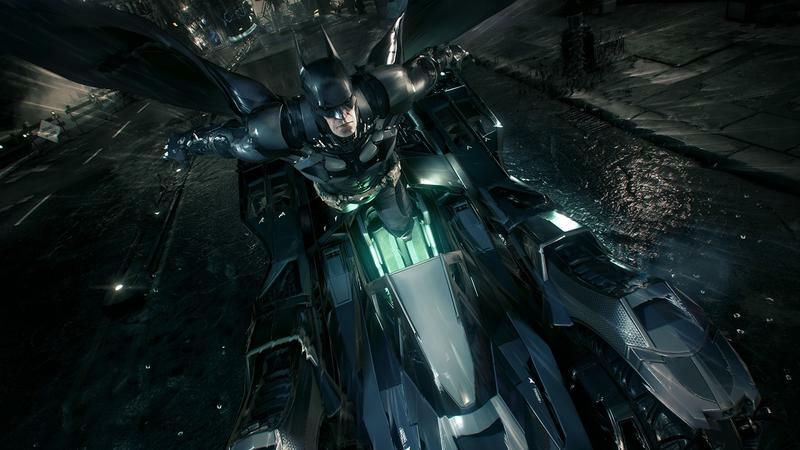 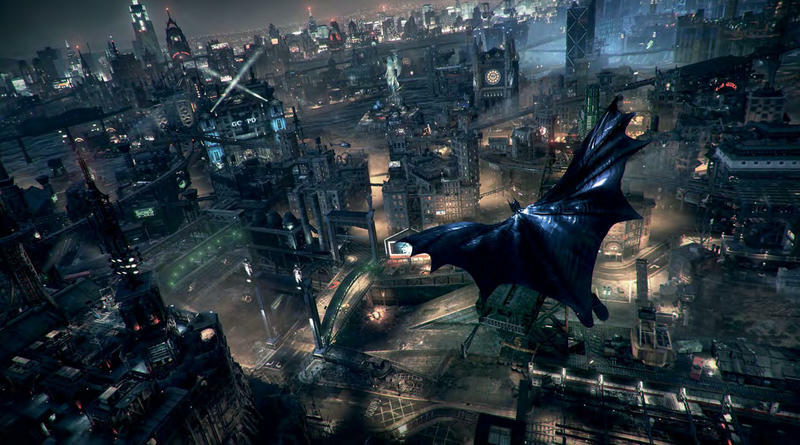 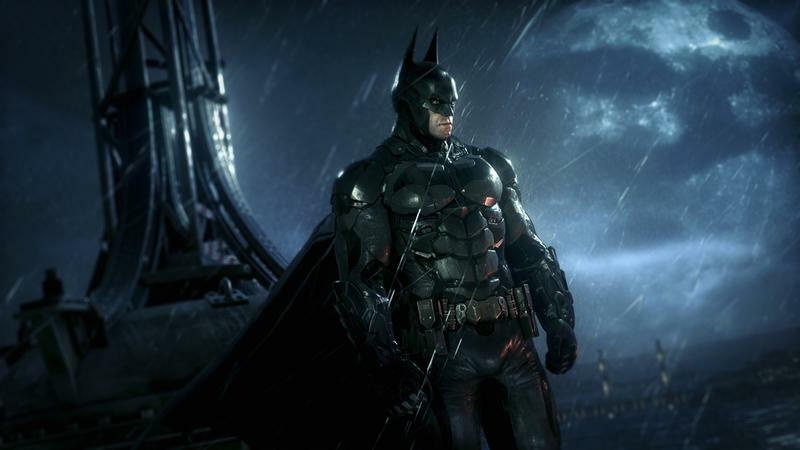 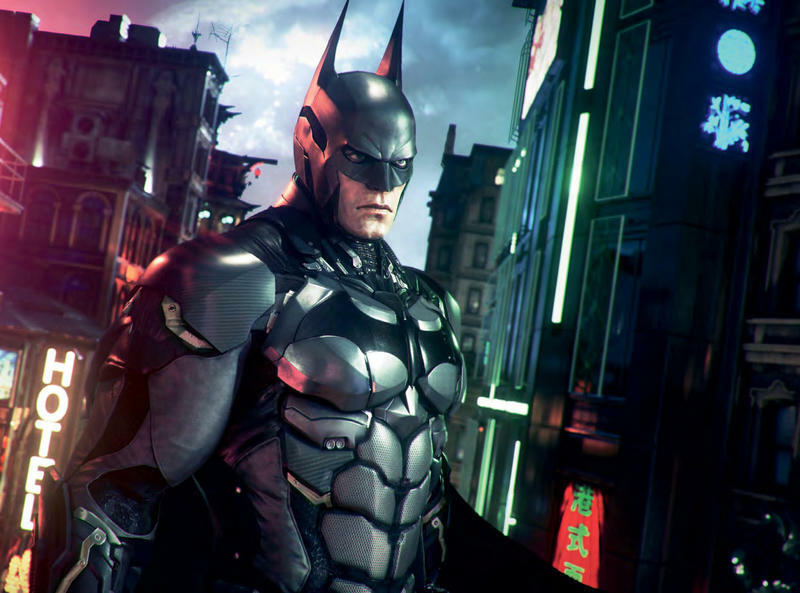 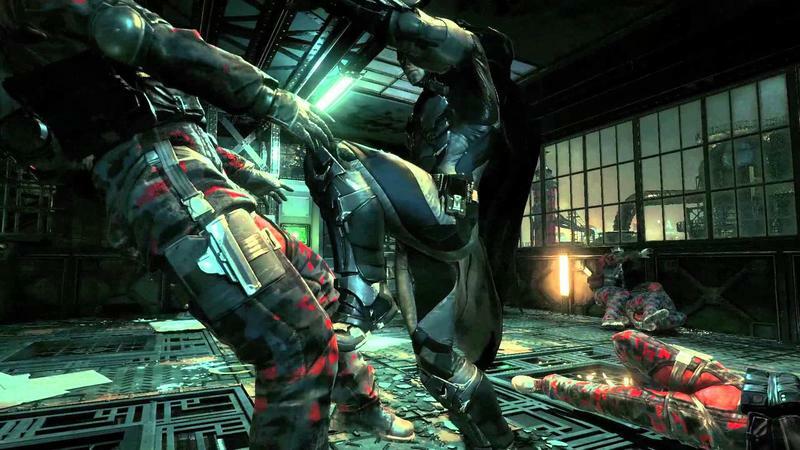 Owners of Batman: Arkham Knight for PlayStation 4 will, according to the PlayStation Blog, “get access to bonus content before it’s available anywhere else, including additional in-game missions and custom skins for Batman and the Batmobile. 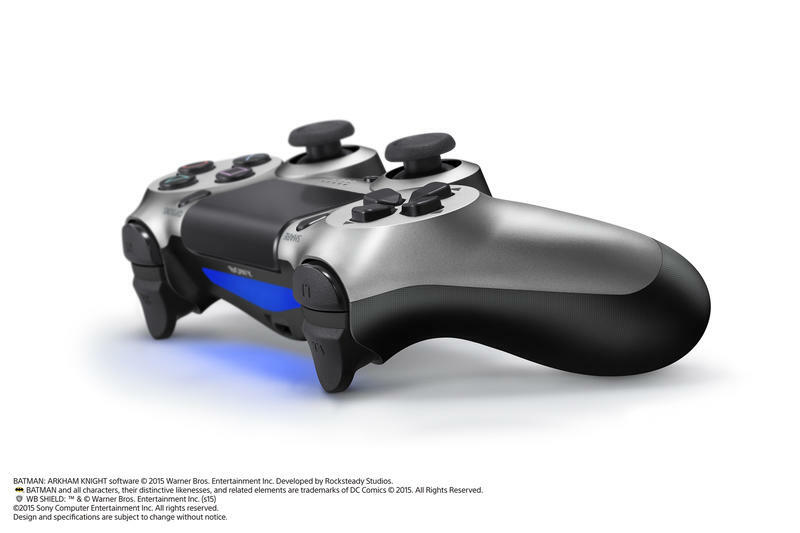 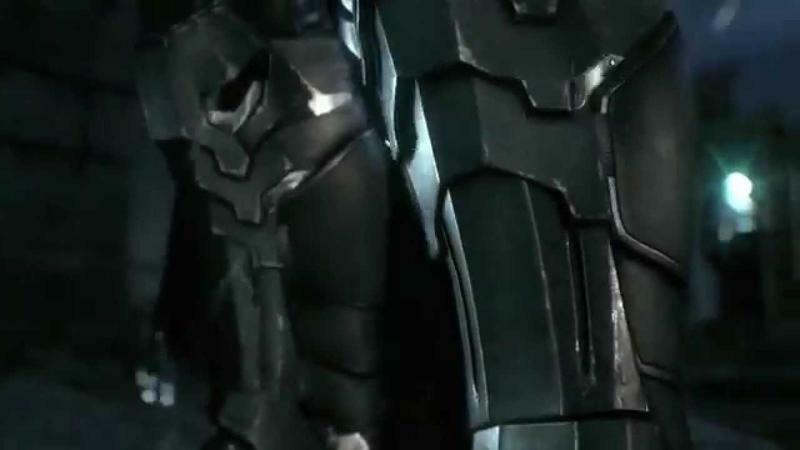 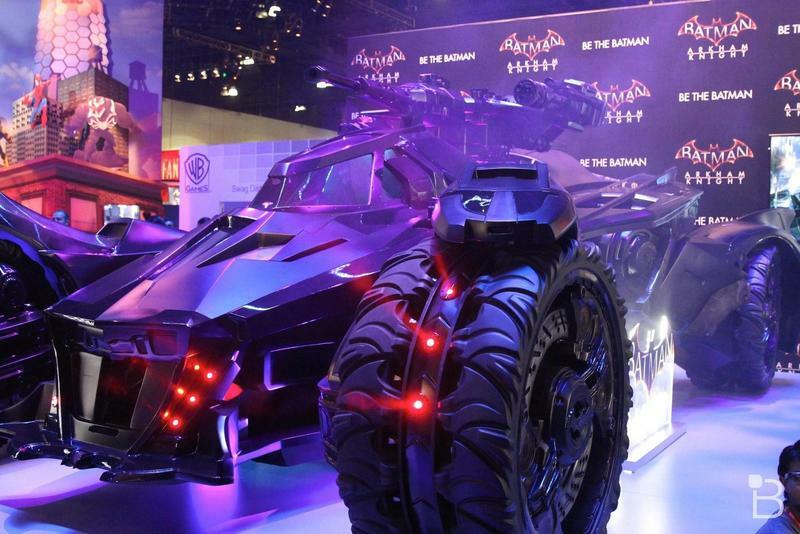 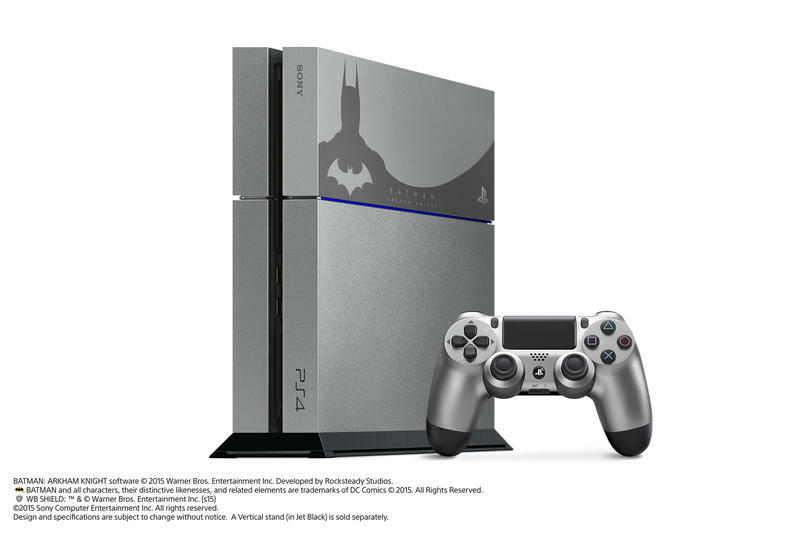 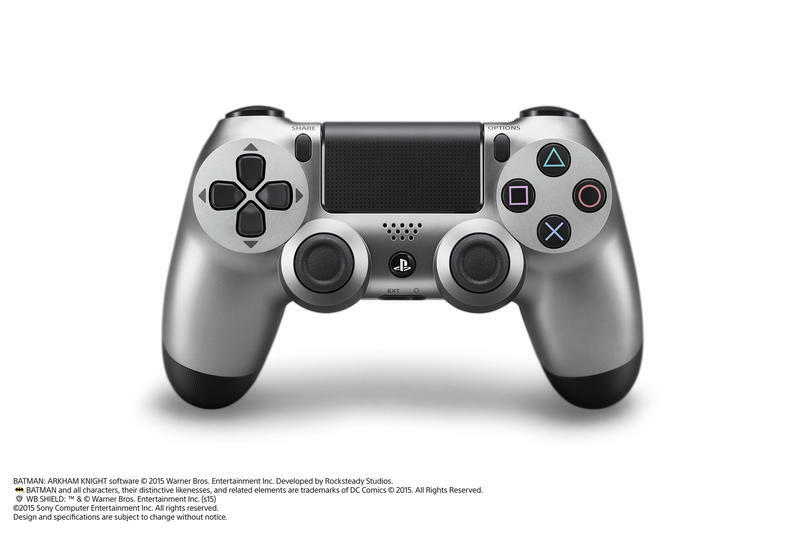 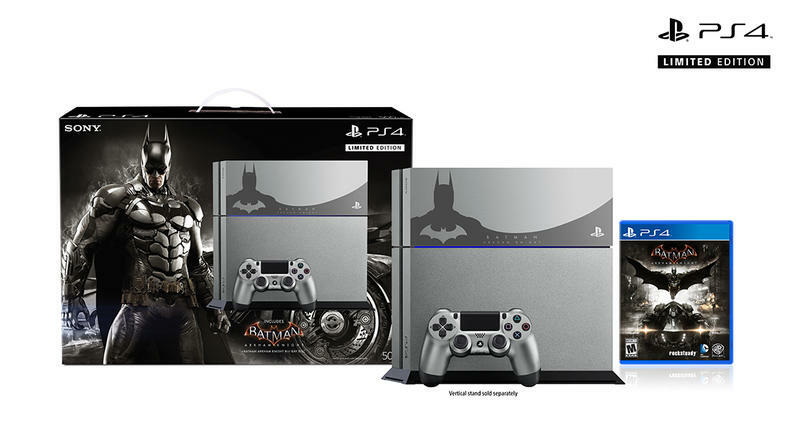 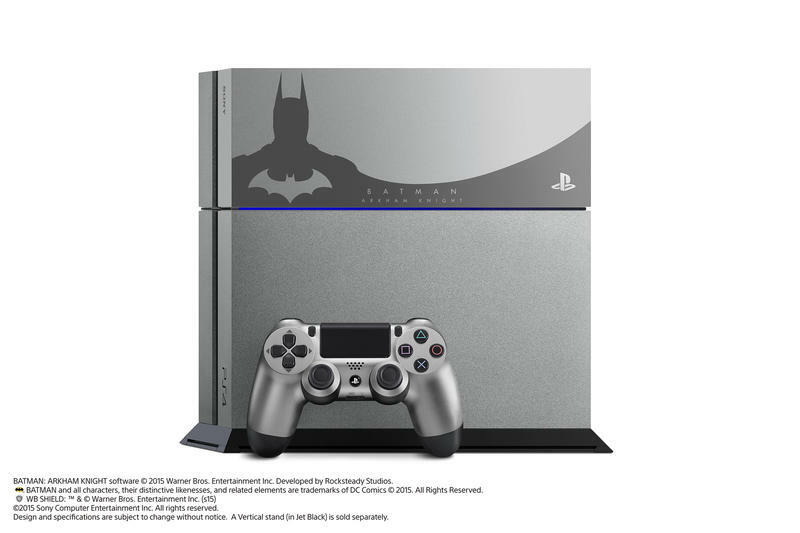 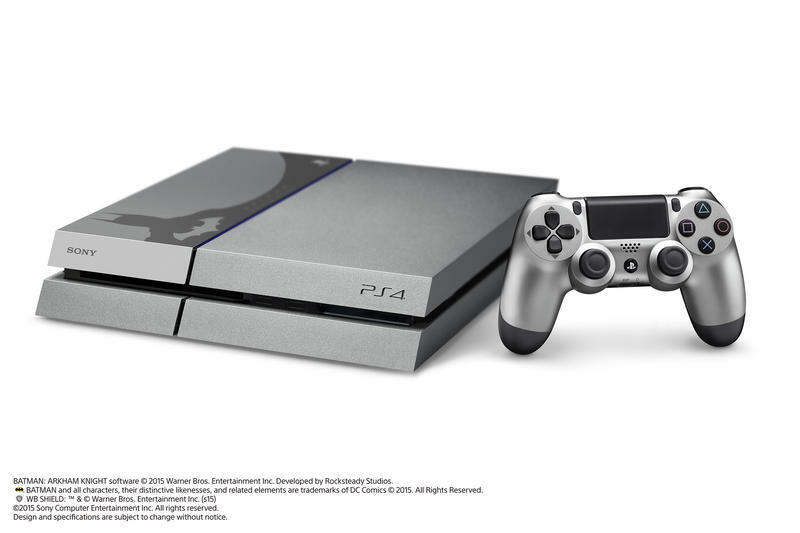 This was revealed alongside the unveiling of a special Batman: Arkham Knight bundle which comes in two separate flavors – a black PlayStation 4 for $399 and a “Steel Grey” Batman-themed edition for $449, both packed in, of course, with a copy of the game. 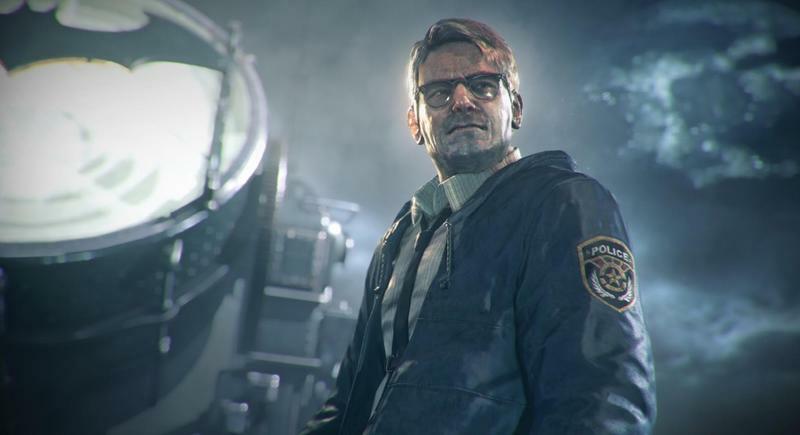 It doesn’t sound like much (if any) of the content will be platform exclusive, but it’s heading to PlayStation 4 first.